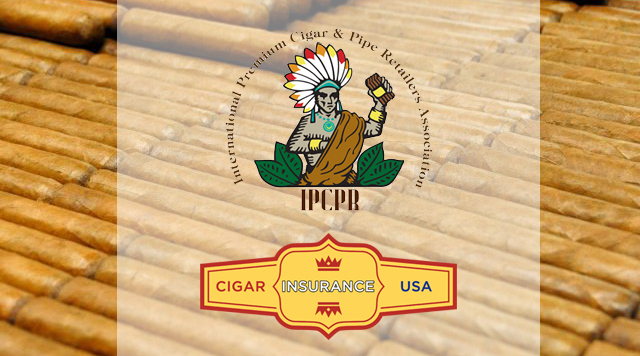 Cigar Insurance USA, based in Providence, RI is a national commercial property and casualty program broker. They have a mission to help tobacconists throughout the U.S. navigate the tough insurance environment facing the tobacco industry. Today more than ever the insurance industry is changing their feelings toward Tobacconists. We have seen many insurance companies deciding to walk away from this class of business. But, at Cigar Insurance USA, this is not the situation! We are committed to working with the Tobacconist to face these challenges together with the IPCPR. Our insurance products are tailor made to the tobacco industry and contain the much needed protection that is missing today on so many insurance policies. We are excited to be taking this service to the membership! You will be hearing from us soon.